Mckinney Trailer Rentals has purchased assets of Fleet Trailer LLC in Denver, adding a new market for the Pico Rivera, Calif.-based firm. 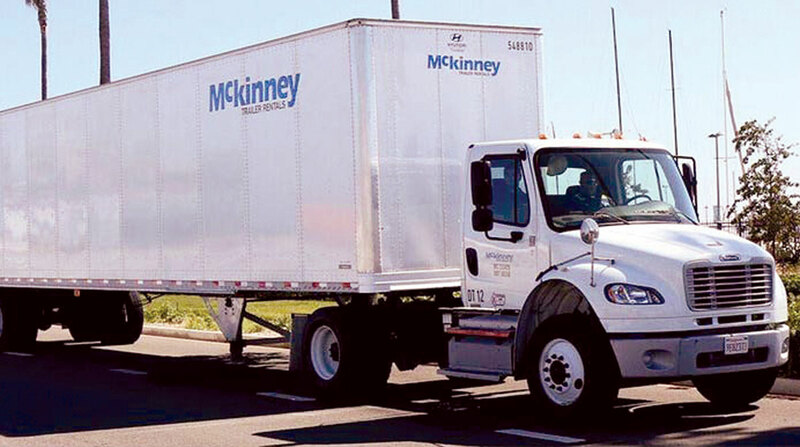 Mckinney provides trailer rental, leases and sales in the western United States and in Texas. With the purchase, Mckinney will operate a total 14 locations in Washington, Oregon, California, Arizona, Colorado and Texas. “Moving into the state of Colorado significantly strengthens our competitive position,” said Dave Tavares, president of Mckinney Trailer Rentals. The company’s fleet consists of more than 30,000 dry van and refrigerated trailers, curtain vans, chassis and storage trailers.